ascribing blame for this Jamaican illiberalism not to the Jamaicans but to the British. 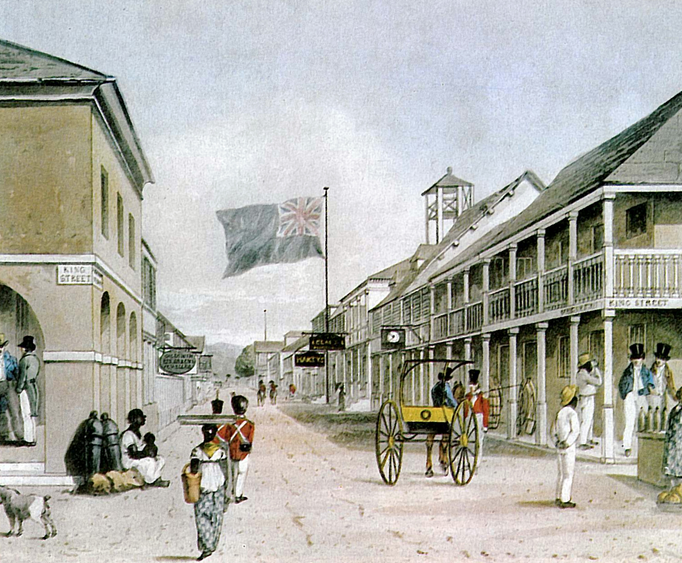 The Jamaicans, it argued, had a fear and hatred of homosexuality because British slave masters sodomised slaves one-and-three-quarter centuries ago. Jamaican men tended to be swaggeringly macho as a consequence of the powerlessness they felt under the colonial and neocolonial regimes. Furthermore, Jamaica is a poor country, and its population poorly educated. Why is it poor? Because so large a proportion of its budget goes to service the national debt—a burden developed countries have laid on it. If Jamaicans were richer and better educated, they would be more tolerant of homosexuals. is paradigmatic of the liberal mindset regarding supposed victim populations such as the Jamaicans, who nevertheless hold views and behave in ways that liberals find distasteful. The blame is not theirs but belongs to the perpetrator group of which the liberal disapproves. The victim group—in this case the Jamaicans—find themselves dehumanised. They can do no wrong because, as victims, they are not moral agents. Their opinions, if similar to those widespread among us not so very long ago, are not theirs, but are unthinking emotional responses to historical experiences—not real opinions but like the automatic responses that rats develop when exposed to conditioning stimuli. disappears. Jamaica, which for all its faults has a democratic method of altering its laws, is to be regarded as suffering from a neurotic illness if it does not go along with current liberal notions of right and wrong. is a stalking horse to destroy moral attitudes of which he disapproves, so as to replace them with others that he regards as universal and binding.